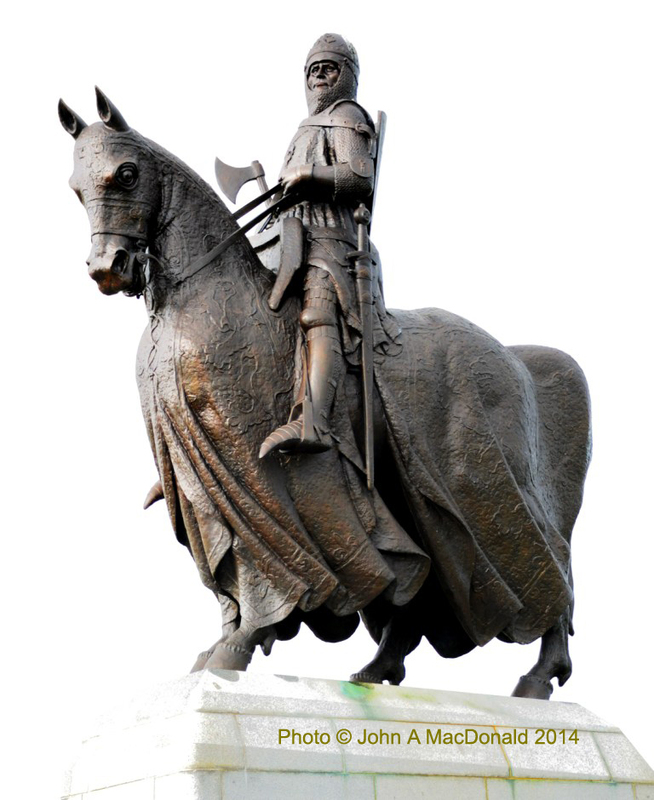 This year sees the 700 anniversary of the Battle of Bannockburn. This iconic battle took place in Scotland in 1314 and this year there are many celebrations, a new ‘Battle of Bannockburn’ centre and a lot of interest in schools. In general, however, teachers can find battles, war and conflict difficult and sensitive areas to teach. I decided to write a topic for the Battle of Bannockburn using a Storyline approach and in this way provide opportunities for children to research and learn in a creative way and to explore particular aspects of the Battle. The teachers would be able to control and adjust the plans to meet their particular needs. I had also hoped that by providing some ideas and plans that the teachers would find these useful and reduce the amount of time they would need to spend on planning. I contacted several schools in the local area. The schools are small rural schools and therefore wanted the topic to span from Early Level, First Level and Second Level. I wrote a Storyline suitable for the senior stages of the primary school (Second Level ) and then another Storyline for the younger children (Early and First Level). I delivered staff development to these schools. The teachers had opportunities to go over the plans and discuss ideas with their colleagues. The outcome of the sessions has been very positive. Overall, the teachers feel more confident about how they will introduce and develop The Battle of Bannockburn topic with young children. I am now looking forward to visiting the schools to see what the children will be doing.